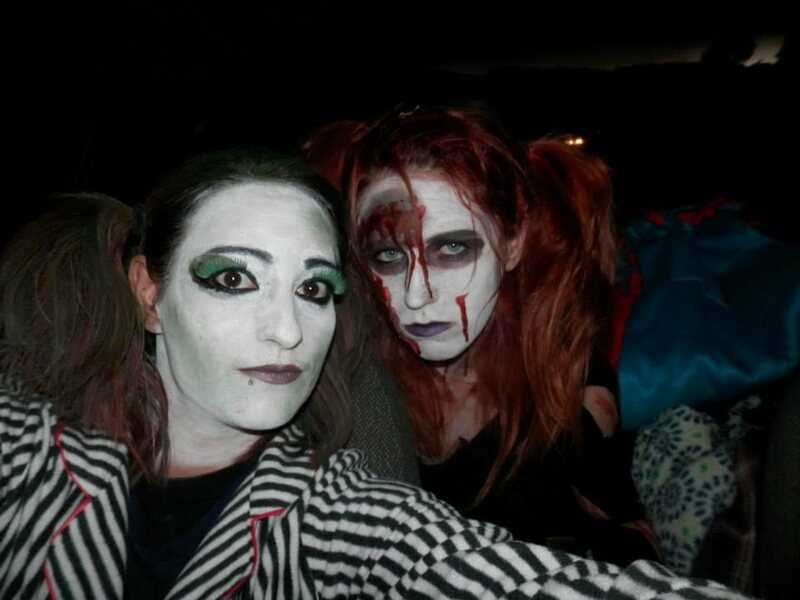 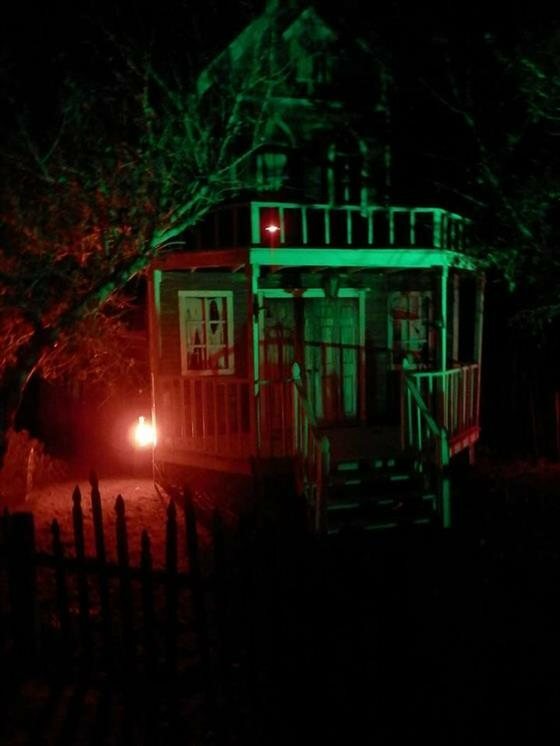 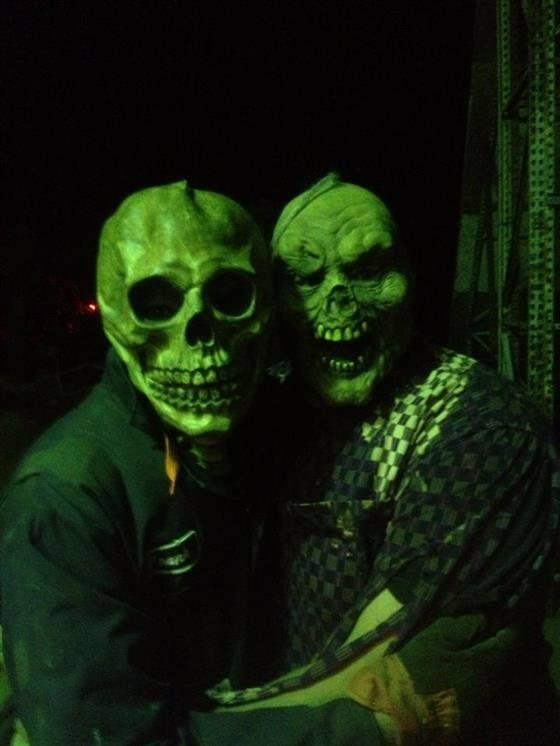 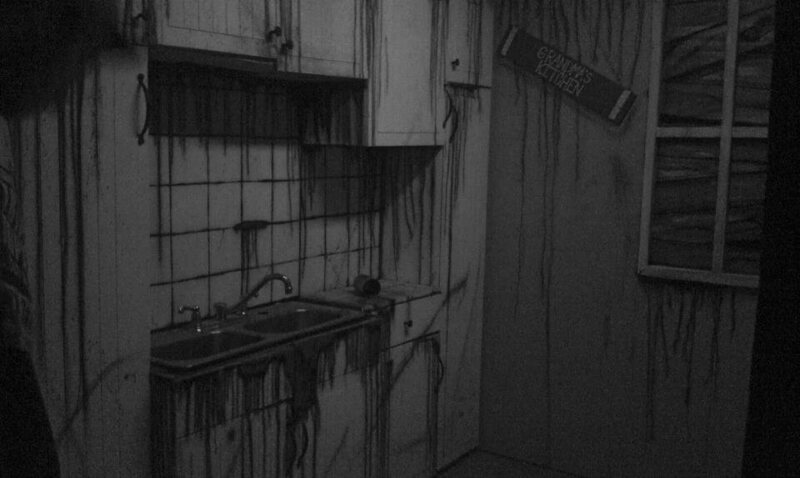 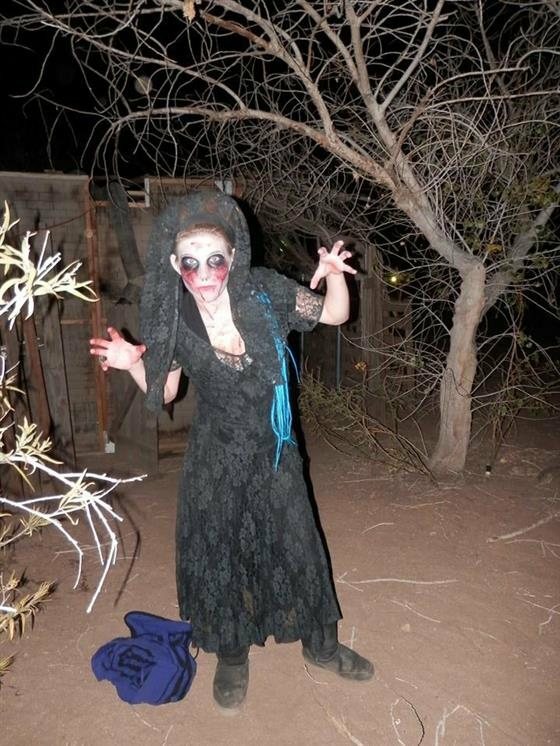 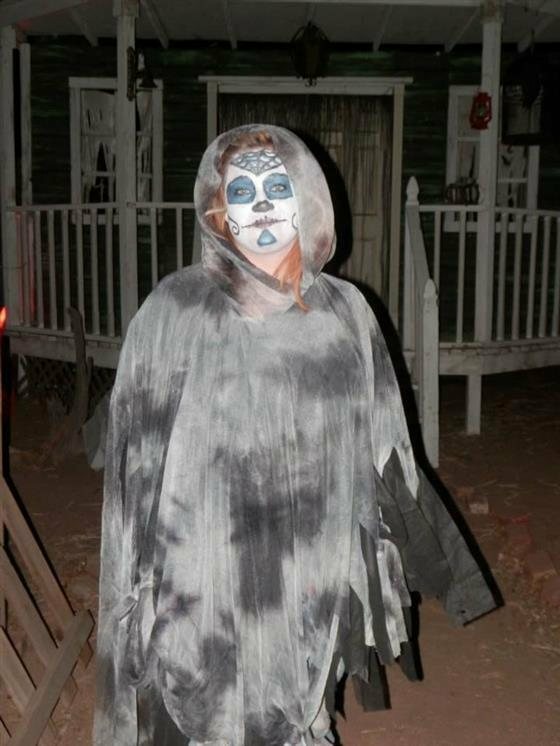 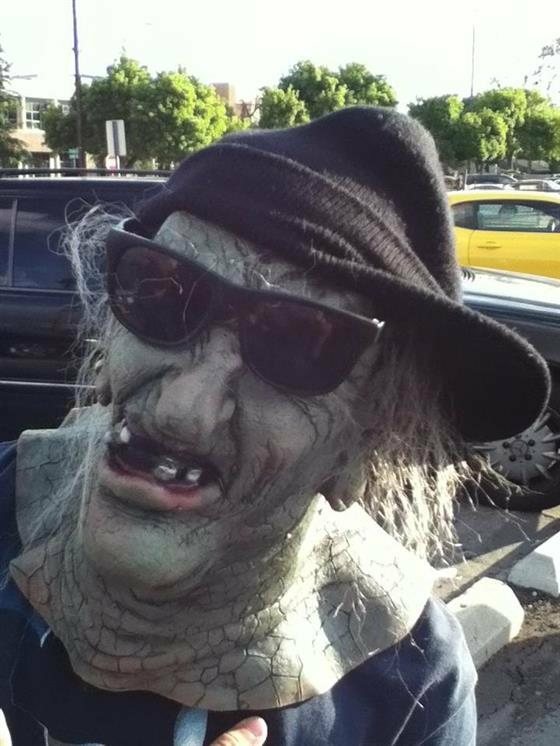 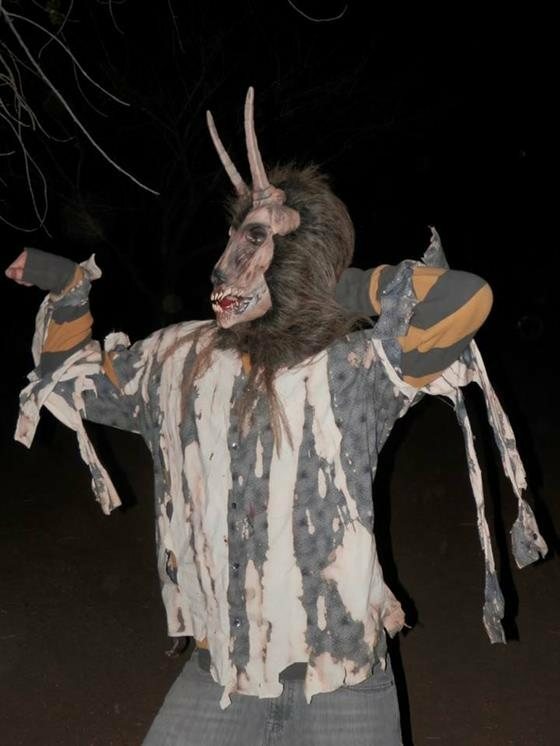 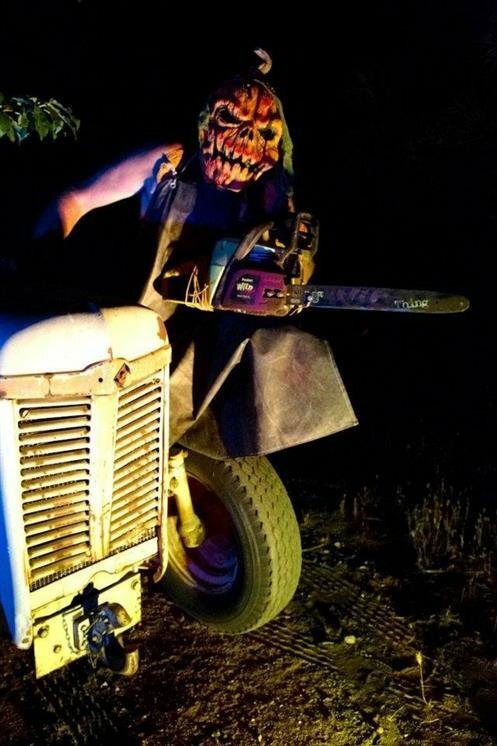 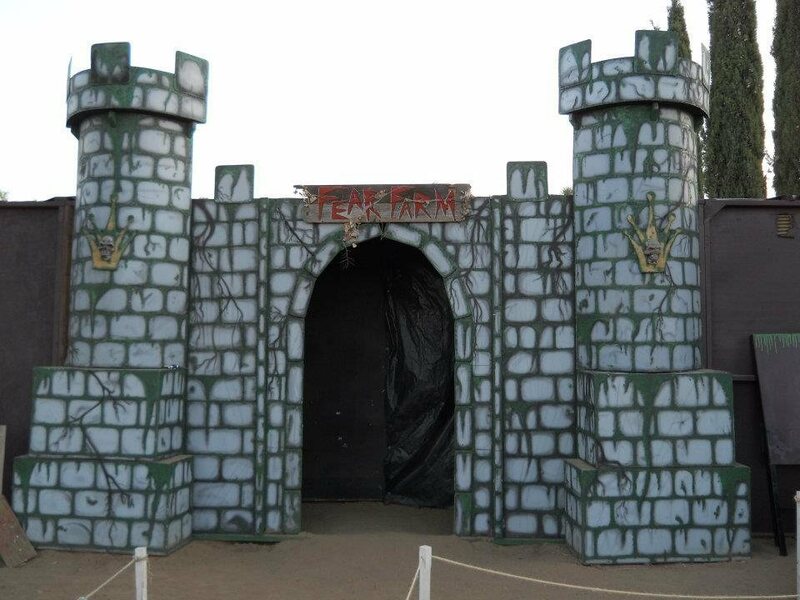 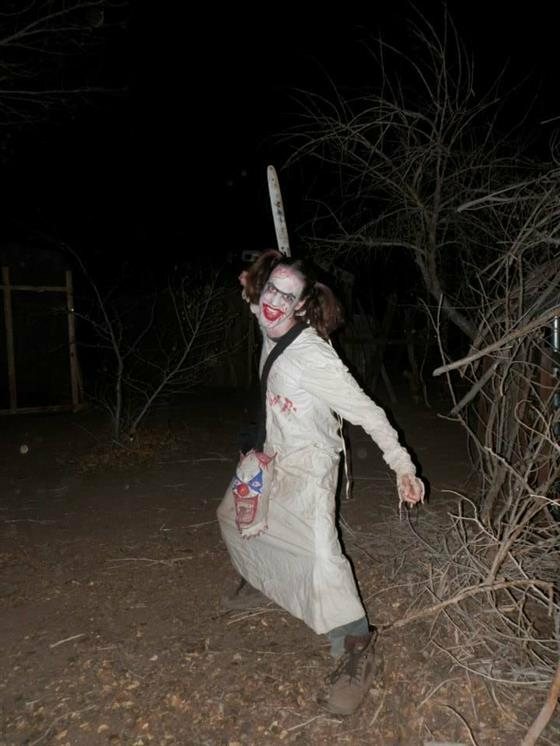 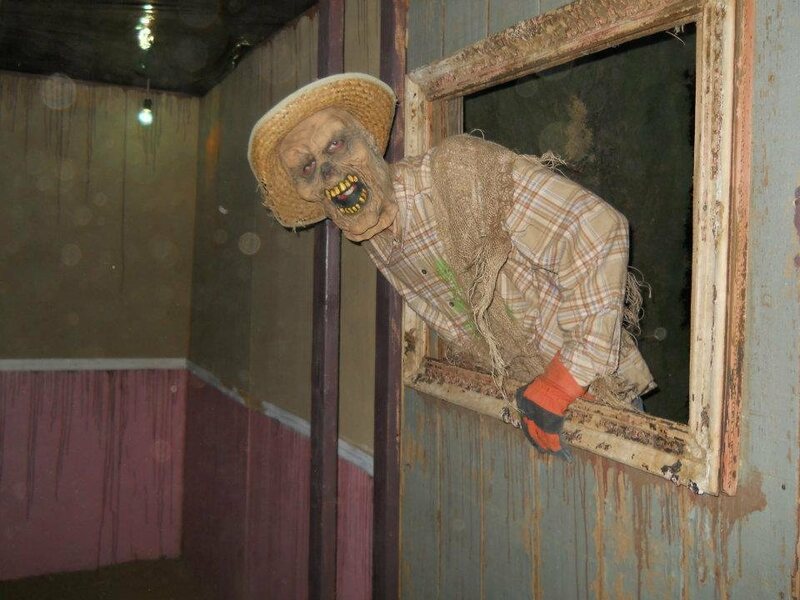 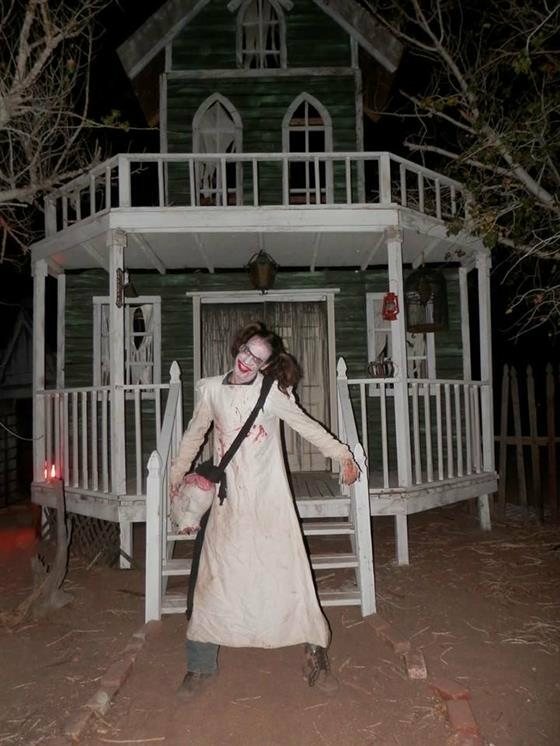 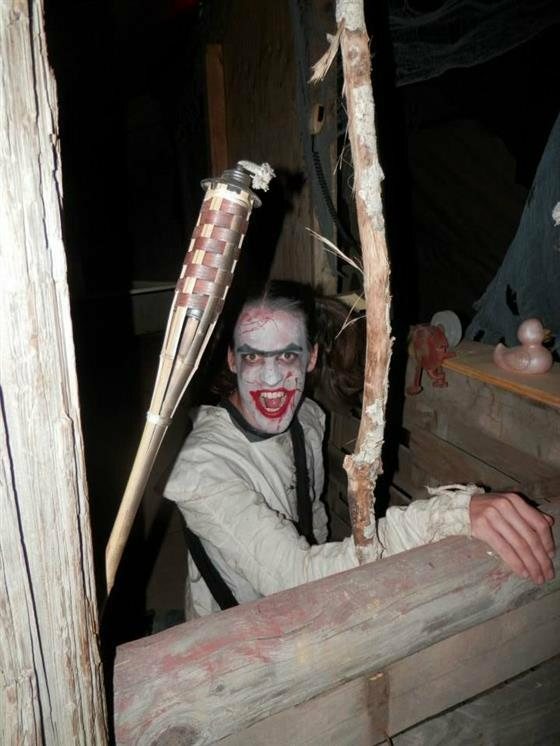 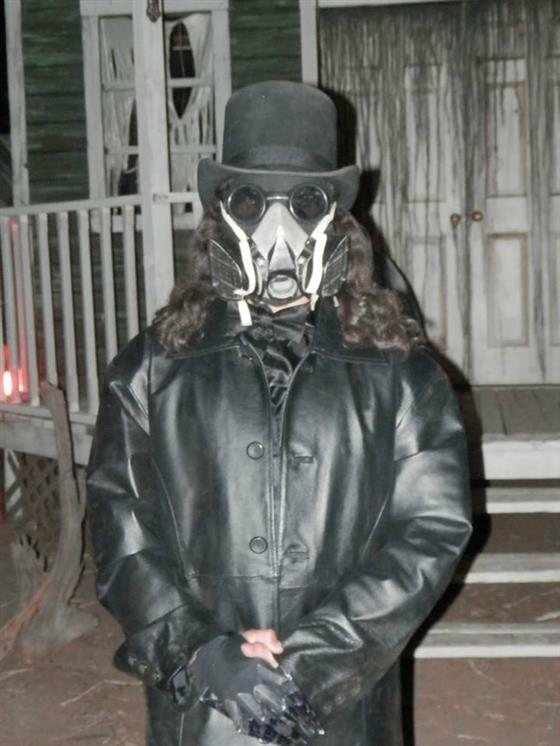 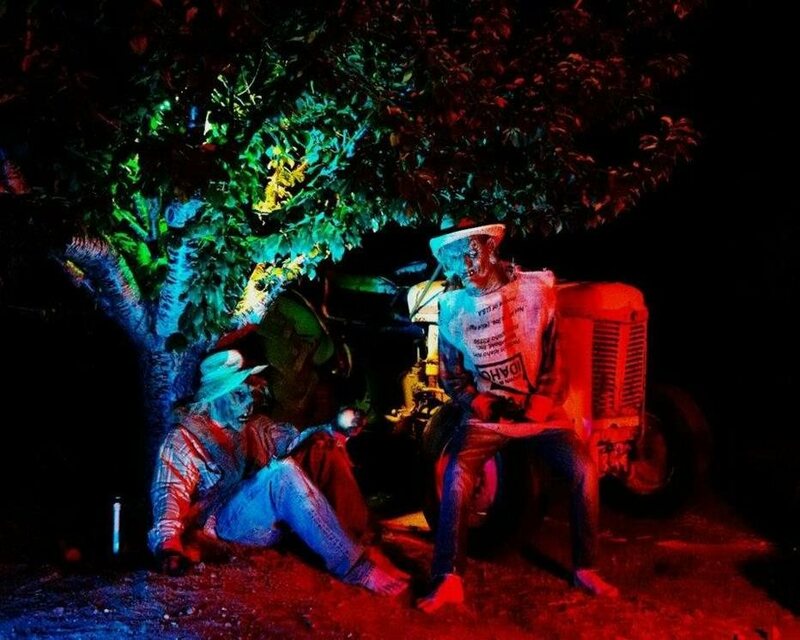 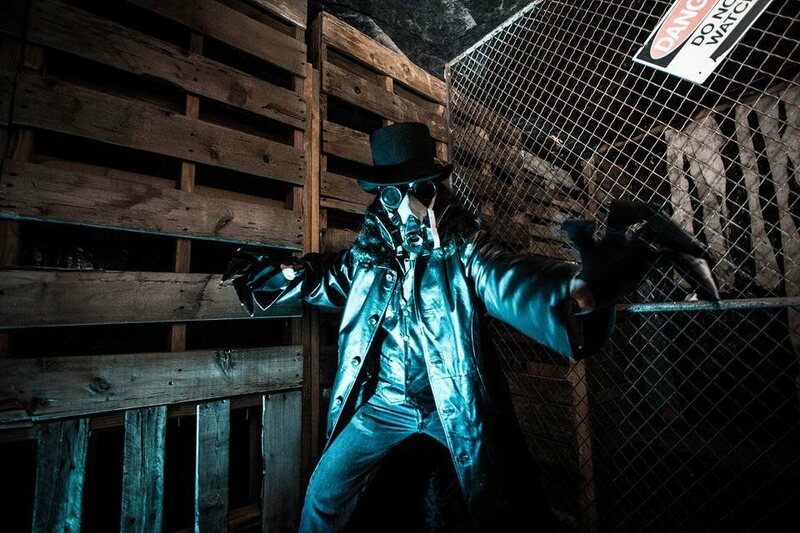 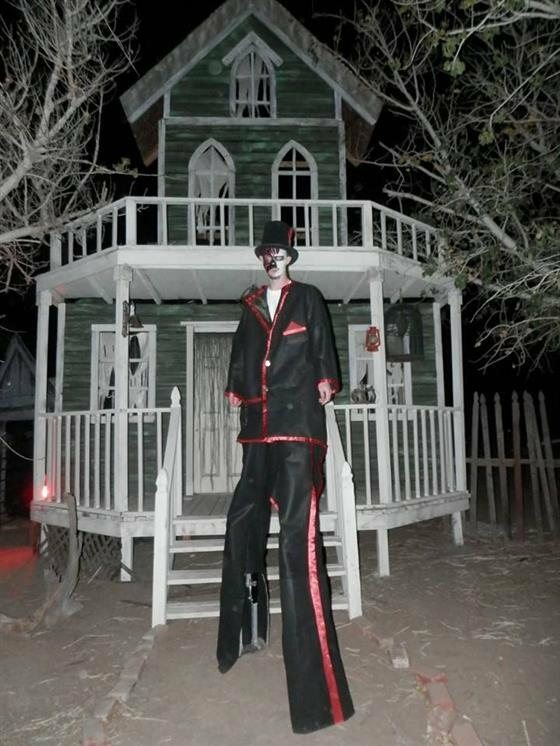 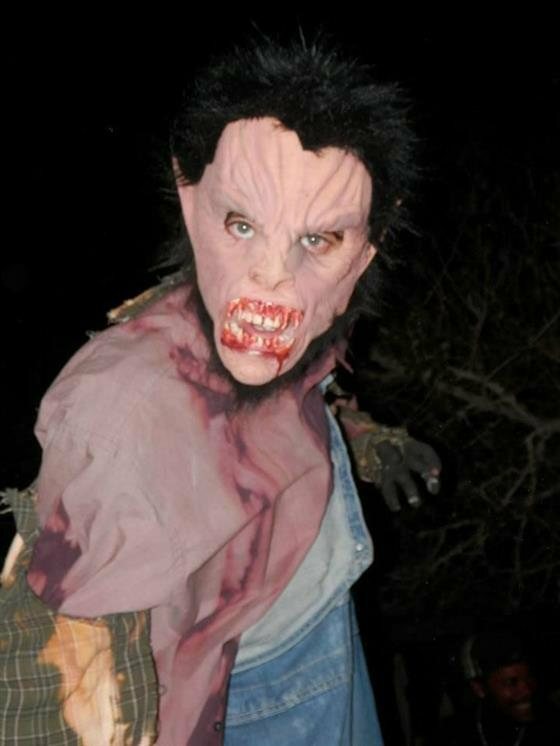 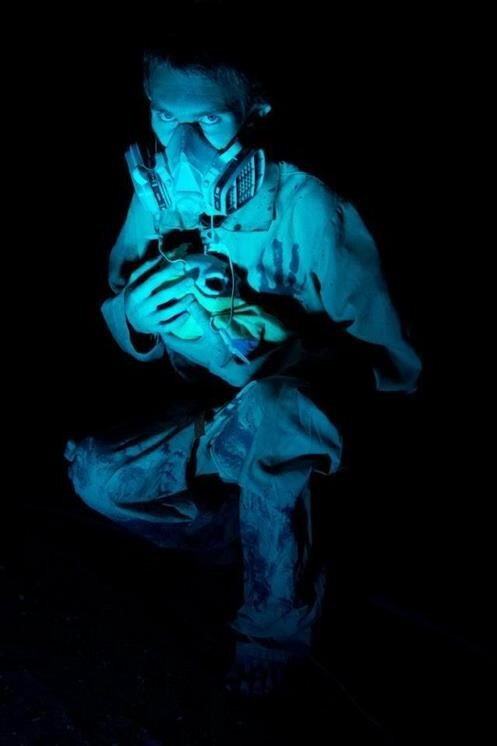 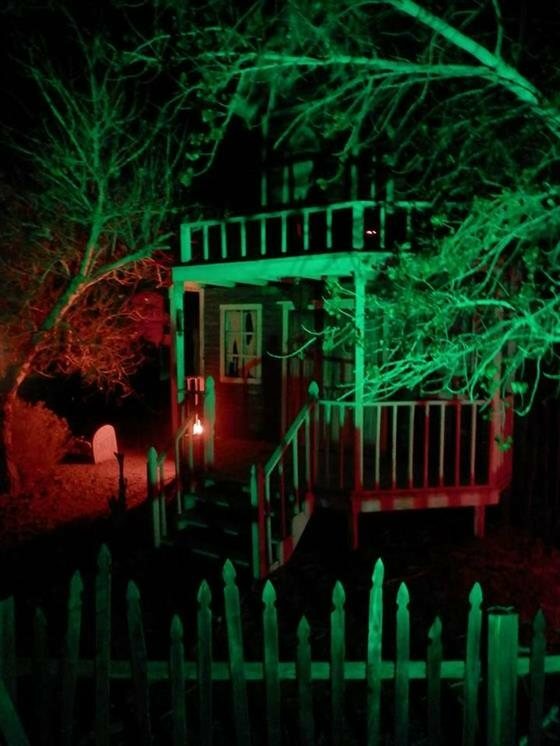 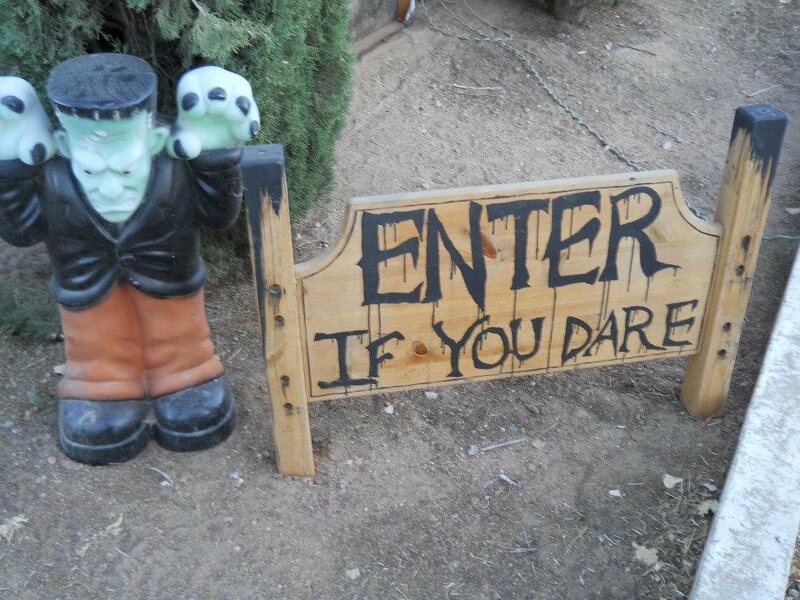 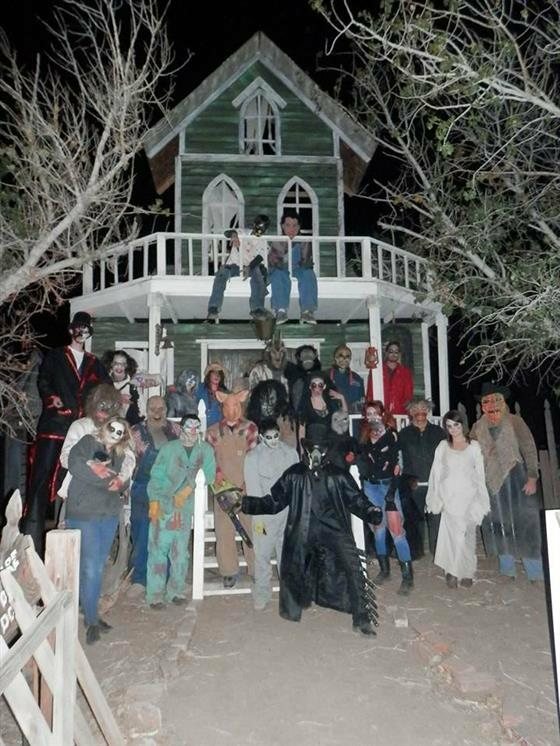 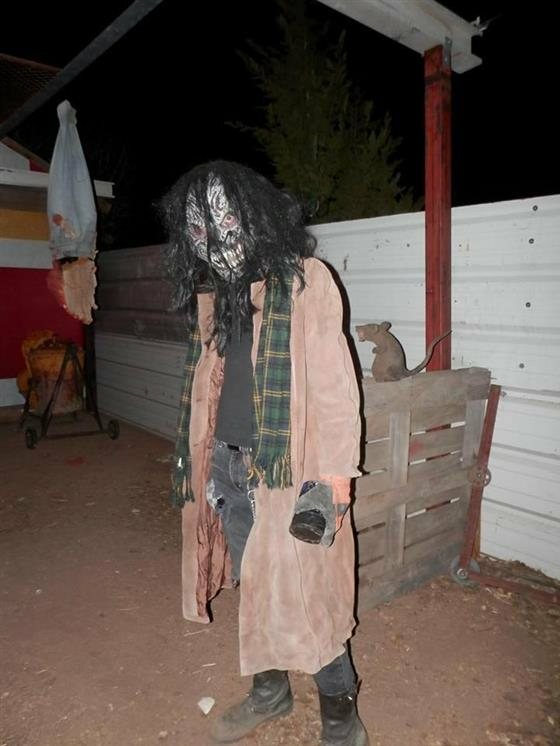 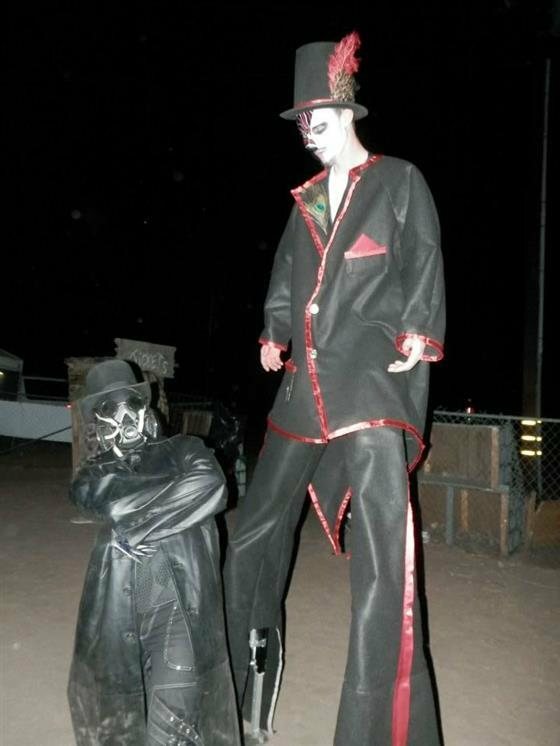 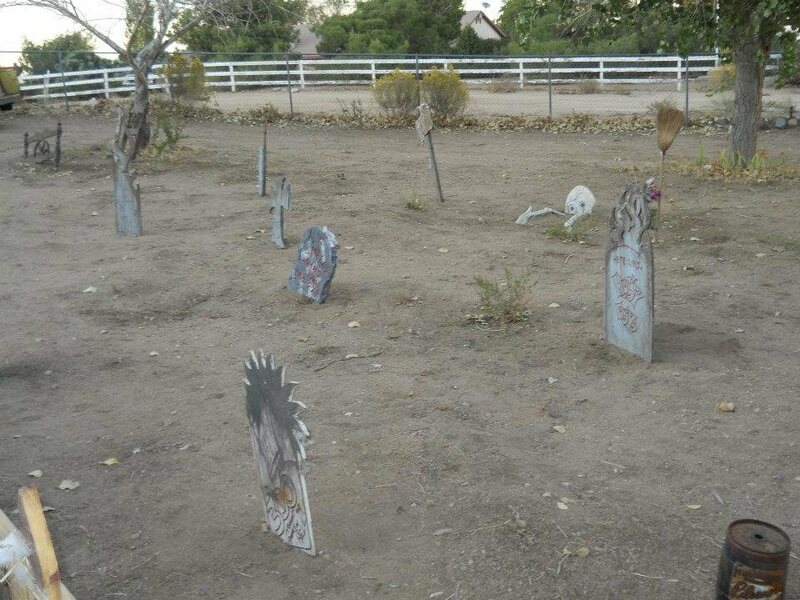 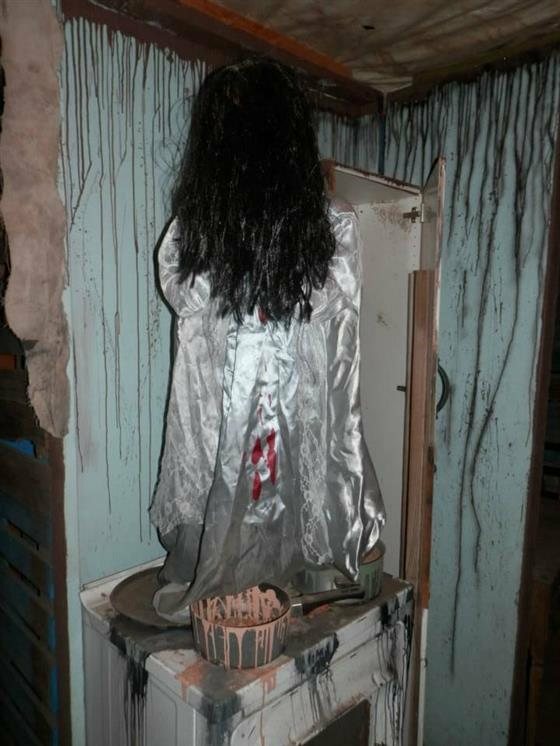 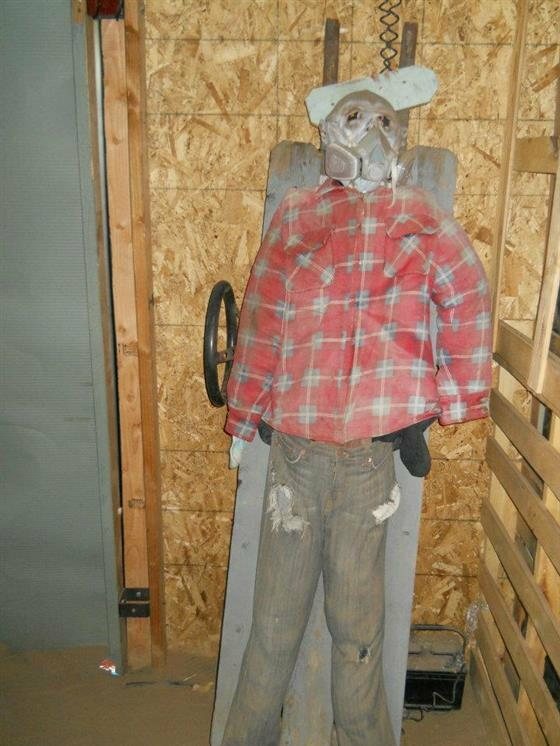 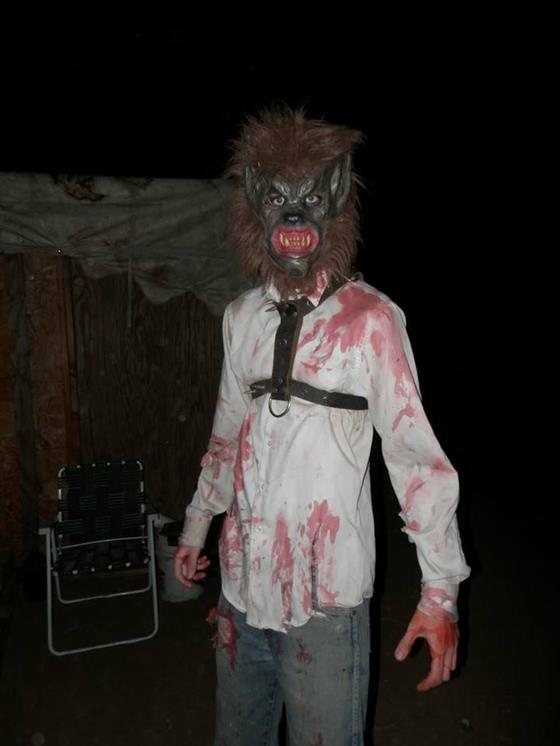 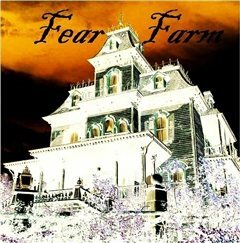 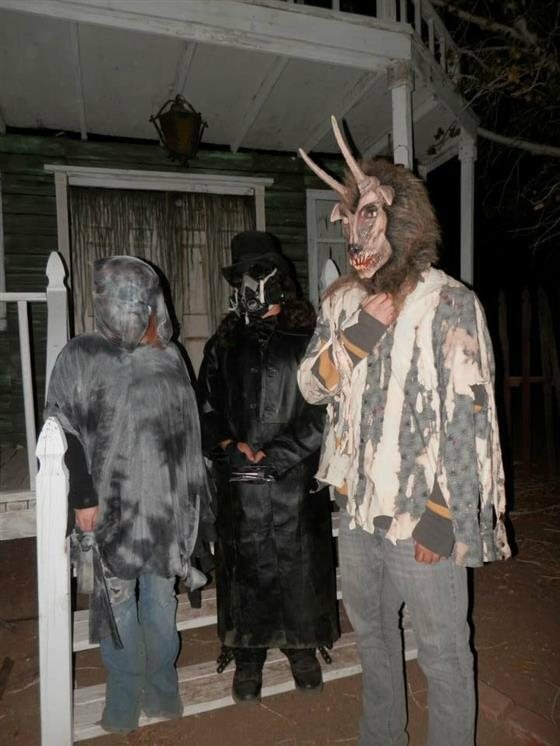 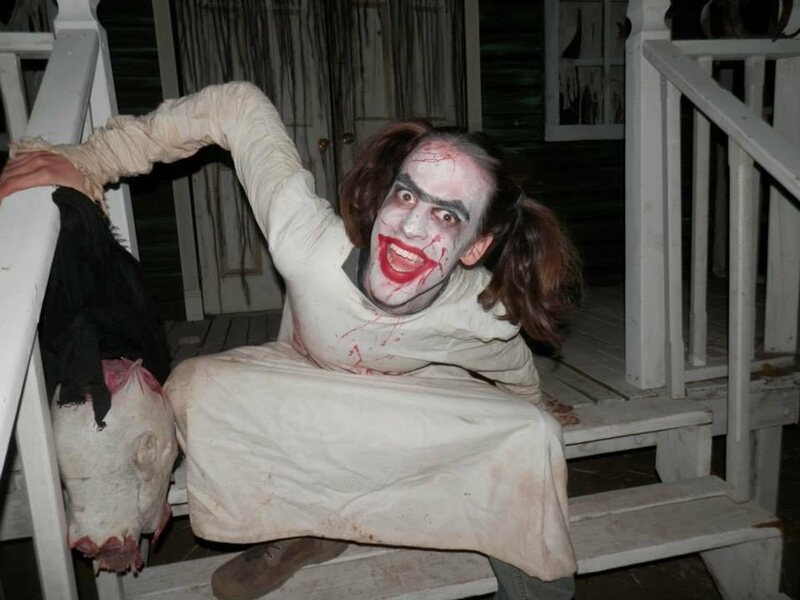 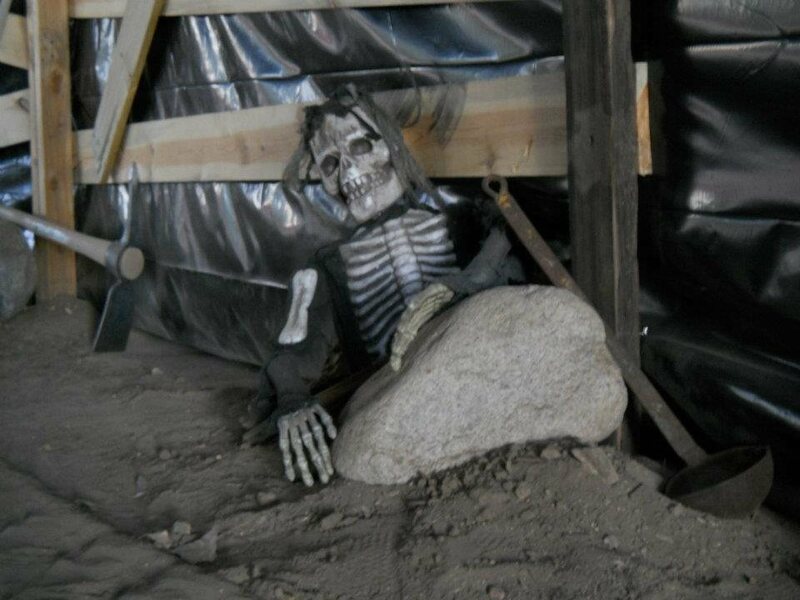 FEAR FARM open its gates once again with an all new maze and Haunted Hayrides. 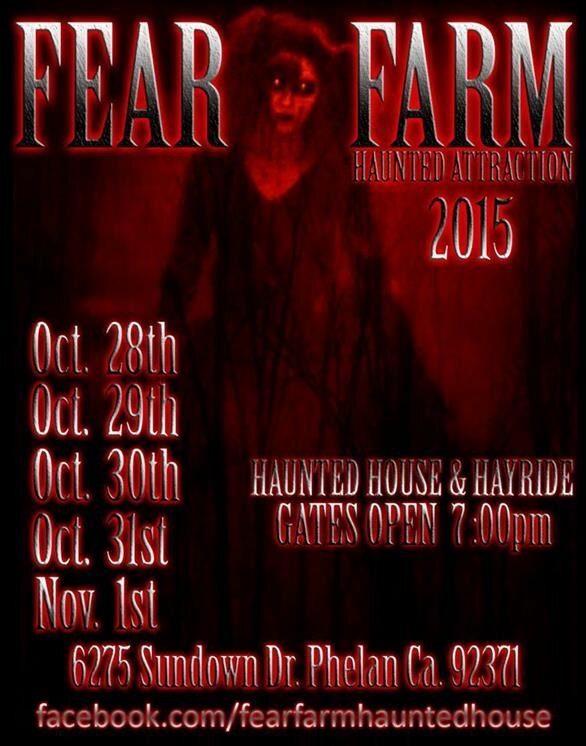 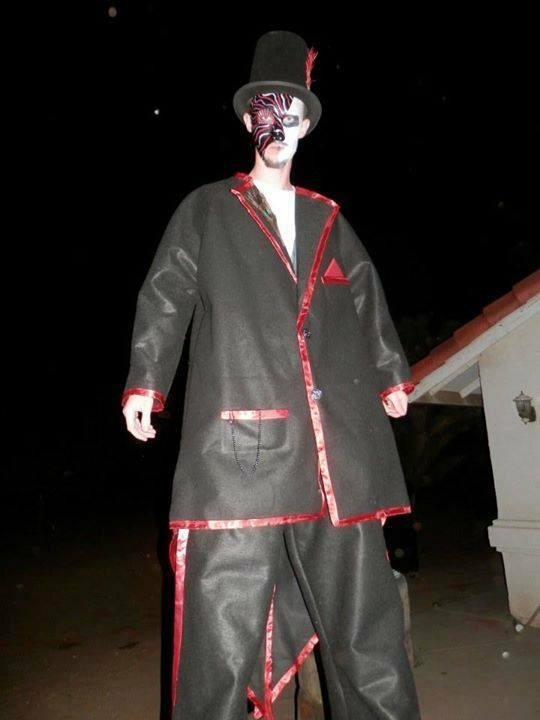 Don't miss this exciting Halloween experience that only come once a year. 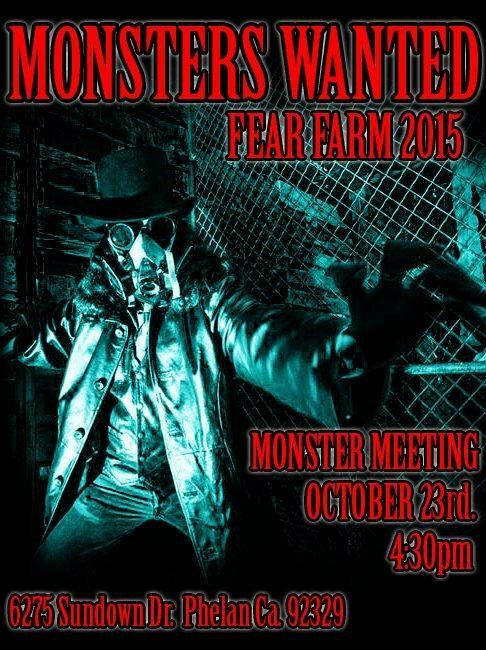 Families Welcome.